When playing real money slot machines many experts advise you to play full coin. Full coin means that you stake the highest to get the maximum long term payback possible from a slot machine. For some machines this advise can be used but for all slot machines it is not the best. Moreover concentrating only on long-term payback completely ignores the fact that you are putting more money at risk when you play full coin than when you play short coin or with less money. 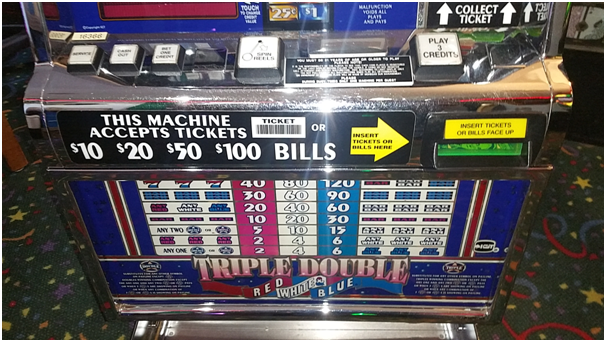 Here is what Robison a slot machine expert found after he searched for this answer by using over 1000 slot machines and formulated the Robison’s rule to play the max coin in a real money slot machine. Playing more than one coin at a time on a Straight Multiplier is a waste of your bankroll. You’re not buying any new winning combinations, nor are you buying a bonus for a winning combination. The long-term payback of a Straight Multiplier is the same regardless of how many coins you play. A Bonus Multiplier is just like a Straight Multiplier, only one or more combinations pay a bonus over the straight multiple. 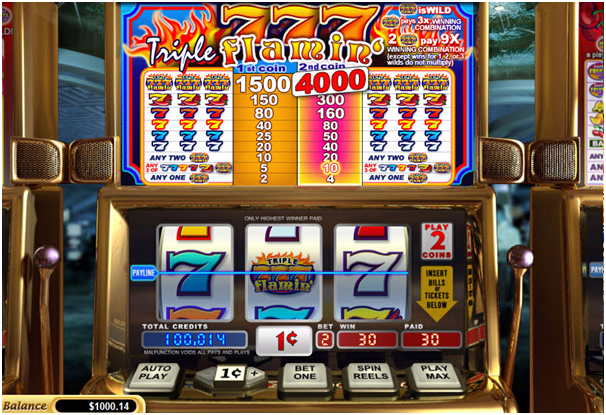 A three-coin Double Diamond machine, which pays 800, 1,600, and 2,500 coins for the jackpot when playing one, two, or three coins, respectively, is an example of a Bonus Multiplier. The straight multiple for the three-coin jackpot is 2,400 coins, but this machine pays a 100-coin bonus for playing the third coin. Many times the bonus is just a few hundred coins, but sometimes the bonus is huge, thousands of coins. If you can’t stand the thought of missing out on a big jackpot bonus because you played only one coin, so stay away from Bonus Multipliers with big bonuses. 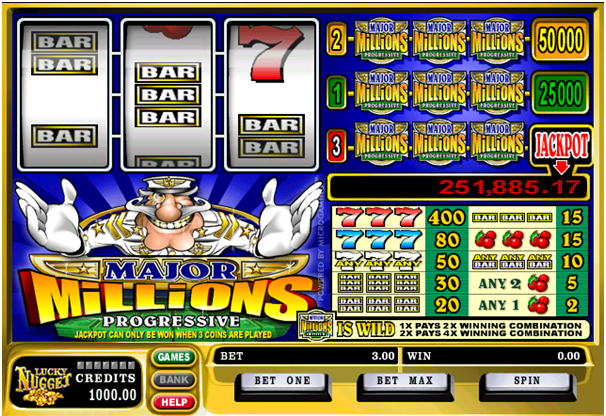 On Buy-A-Pays, additional coins buy additional winning combinations. The paytable on a Buy-A-Pay is displayed as a set of boxes, one box for each coin you can play. The box labeled “1st Coin” shows all of the winning combinations that the first coin buys and how much each combination pays. The box labeled “2nd Coin” shows all of the winning combinations and payouts that the second coin buys, and so on. If you play only one coin and a combination bought by the second coin lands on the payline, you don’t win anything. When you play additional coins per spin on a Buy-A-Pay, you activate additional winning combinations and you buy increased hit frequency and increased long-term payback. Sometimes the payback on the first coin played in a Buy-A-Pay is very low—sometimes even as low as it varies from casino to casino. Also it can be very frustrating to have a winning combination land on the payline and not get paid for it because you didn’t bet enough coin and so playing full coin eliminates that potential frustration. Some paytables are part Buy-A-Pay, part Multiplier. One additional coin buys new winning combinations and the other multiplies the payoffs on already activated winning combinations. Some Hybrids have a hidden Buy-A-Pay. On these machines you have to play full coin to be eligible to play a bonus game. When you have the opportunity to play a bonus game only when you play full coin, you must play full coin. There’s no way to know how much the bonus game adds to the long-term payback and the increase could be enough to make playing full coin the best bet. This type of machine limits you to a maximum bet of one coin per line. 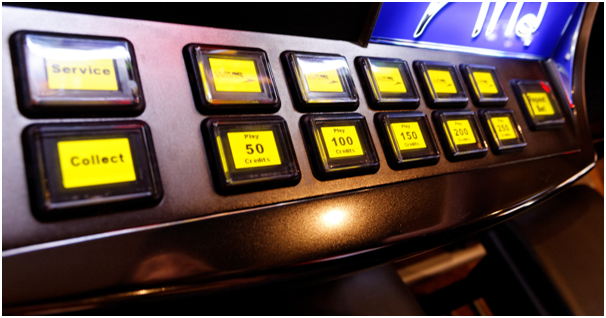 Though these machines are not many at casinos because the video slots give players much more betting flexibility, so Multi-Line players have switched to them. 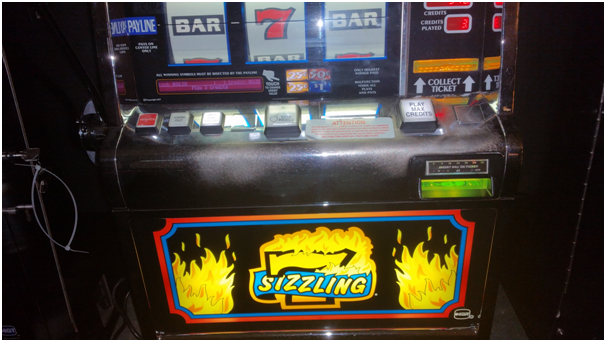 On Multi-Line paytable you can choose between playing one coin and playing full coin. 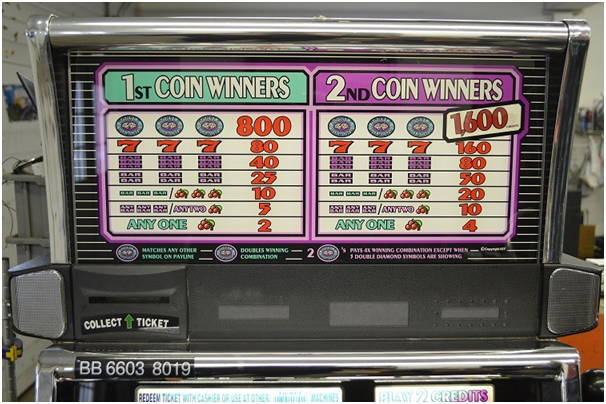 The number of coins to play on video slots lets the player choose between playing one coin at a time and one coin per line, though there’s a strong economic argument for playing only one coin at a time. 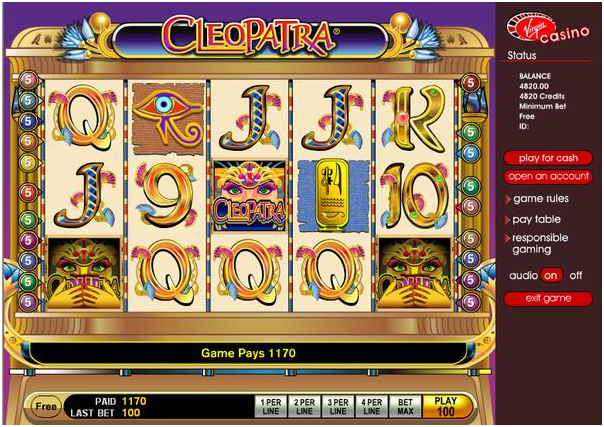 Additional coins played on a video slot usually buy only increased hit frequency, because each combination pays the same amount regardless of which payline it lands on. Playing one coin at a time stretches out your bankroll and your playing time. Playing one coin at a time, in addition, is less frustrating on a video slot than it is on a Multi-Line. Also playing more than one coin per line is rarely a good bet, since the additional coins on each line usually just multiply the amount you win for each combination on each line. With no bonus for additional coins, you’re not buying an increase in payback, so there’s no advantage to risking more of your bankroll. 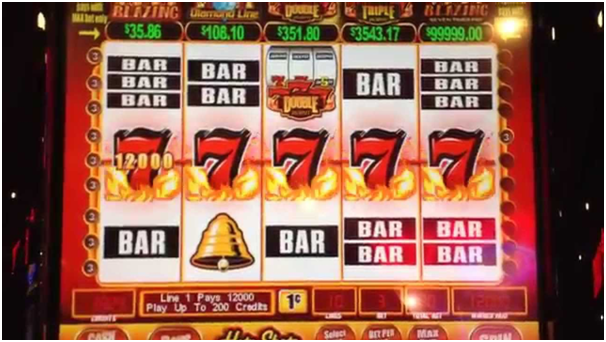 At online casinos or land casinos with video slot machines it is always advisable to read the paytable of the slot machine as a game might require you to activate every payline to be eligible for a bonus game, so you’ll want to play all lines on those machines. 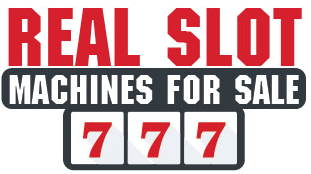 Some games, in addition, advertise the huge payouts available when playing full coin on all paylines, but when you read the fine print, the payouts turn out to be straight multiples of the number of coins bet per line or the total number of coins bet, and therefore the extra coins are not worth betting. Also when playing progressive slot machines be it video, reel-spinning, standalone, wide-area it is advised to always play the max. When you play less than full coin on a Progressive, you’re just building the jackpot for someone else, with no chance of winning it yourself.